Longtime Noisemaker Ross Holmes has a new solo record out, and it’s a cracker! 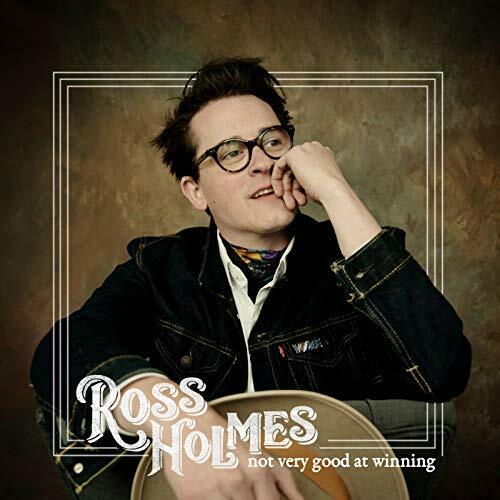 Ross Holmes’ “Not Very Good at Winning” is out now via Amazon and iTunes. “Not Very Good At Winning” was released on October 23 and features four rounds of Texas contest style fiddle tunes. Ross spoke to us about the concept back in May, and you can still hear that interview. So many of you have told me you’re huge fans of Ross. Before he signed up with Bruce, my limited knowledge of the fiddle was only ever an appreciation of Andy Leftwich, when Ricky Skaggs would sit in with Bruce. Ross quickly made that instrument an integral and essential sounds in that band, which I can’t imagine ever doing without. 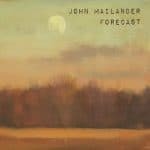 John Mailander had picked up the mantle beautifully. Ross – thanks for changing how I listen to music! 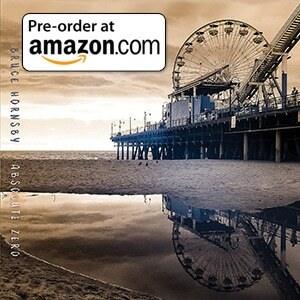 The new album is terrific art, and heartily recommended. And his new website is live at www.rossholmes.net. Ross Holmes’ “Not Very Good at Winning” is out now.